Multi-talented Singaporean musician Ginette Chittick has always been game to wade into unfamiliar territory. When she was invited to sing in a band at age 15, she jumped right into it. Play bass for another band although she had no prior training? No problem too. And when she had to spin records for a club even though she had zero experience, she was also cool with that. Chittick is the vocalist and bassist of local shoegaze band Astreal, a full-time lecturer at the Lasalle College of the Arts and the programme leader for the school's diploma in fashion course, a DJ and a tapestry artist. The 40-year-old says she fell into most of her creative activities simply because someone asked her. "There's a pattern. I go through life cluelessly. But just try, lah. Don't over-think it, just do it," says the spunky musician, who is married to a video journalist. The couple have a two-year-old daughter. This is from Singapore label Ling Wu. The designer is a friend. It is a beautiful green python skin bag that is functional. I can fit my laptop in this. I am not one of those girls who can go out with a tiny bag. I carry around a lot of things, so this is great. I bought this in 2015. Her musical journey started when she was 15, when a friend asked her to join her indie-rock cover band, Cherry Wax. Chittick recalls: "I didn't know how to play any instruments, so they said I could just sing. And I did." Later that year, she joined a five-girl punk band called PsychoSonique. Her bandmate suggested that she play the bass and even though Chittick did not have any formal training, she agreed. "She just said, 'I'll point out where you have to put your fingers and then you play' and, until now, I don't know if I was playing the right thing." She stayed with the band for five years before joining Astreal in 1997. The indie-rock band released their third studio album, Light, in January this year. In 2006, the owner of the now-defunct, live-music venue Home Club asked her to be a DJ for its indie-music night. "They knew me from Astreal and although I had no idea how to perform as a DJ, I decided to wing it, you know, just press play." She ended up staying on as a regular DJ at the club for seven years. Now, she freelances, mostly at fashion and beauty events. Although she has been in the music scene for more than two decades, Chittick has never been a full-time musician. At 21, after completing a diploma in multimedia art at Lasalle, she worked for five years as a Web designer for various firms, including at the now-defunct accounting firm Arthur Andersen. She was also a lecturer at private institution Coleman College for half a year before joining Lasalle. Chittick, who also has a degree in multimedia studies and a Master of art in design, has been with the arts institution for 13 years. When she is not teaching or playing music, she weaves tapestry, a craft she picked up in 2015 out of interest. She sells commissioned pieces via Instagram. One of her pieces was featured in the National Gallery as part of its first-anniversary celebration, Festival Light To Night, in November last year. Chittick says of her confident and carefree attitude in taking on new challenges: "I'm sure there are people who say I can't play the bass or I can't DJ, but whatever, man. "I'm having fun and people seem to like it. It is the creative process that is important. Why care about what people think? You just need to be the best version of yourself, for yourself." 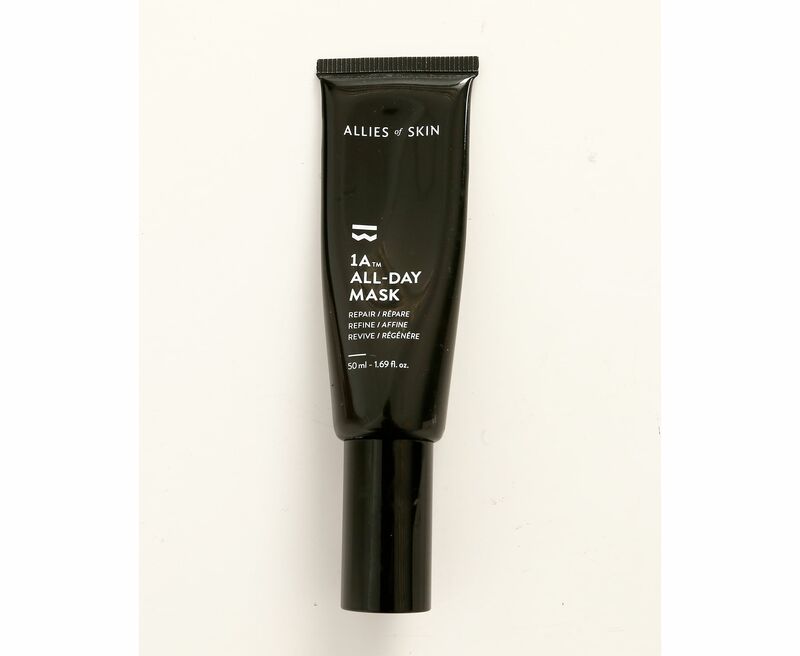 I love that you can wear this lotion all day, even with make-up, and it helps to moisturise my skin. 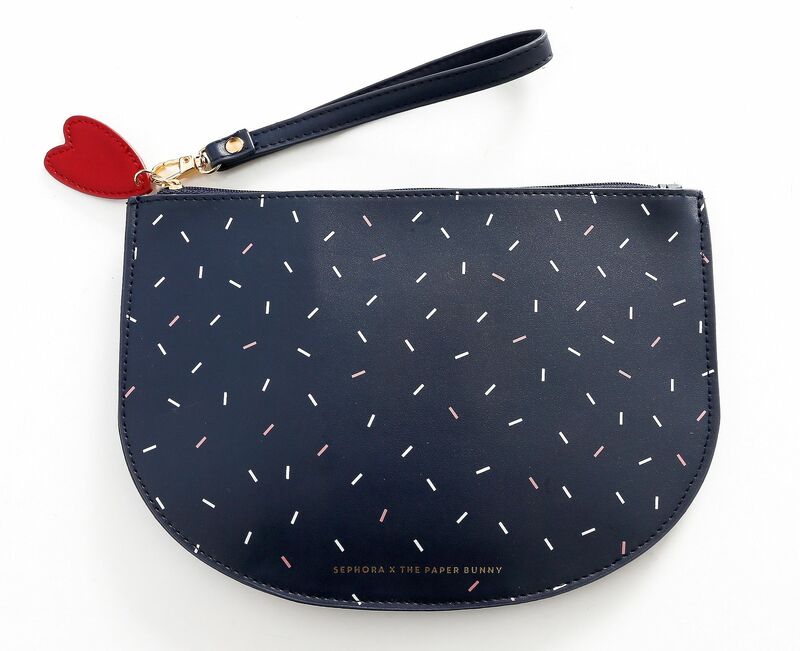 This was from a collaboration collection between Sephora and local stationery company The Paper Bunny. I use it as a wallet. This is my late grandmother's scarf. Sometimes, my hair gets messy, so I use this as a headband over my hair. This is a local label created by a stay-at-home mum. 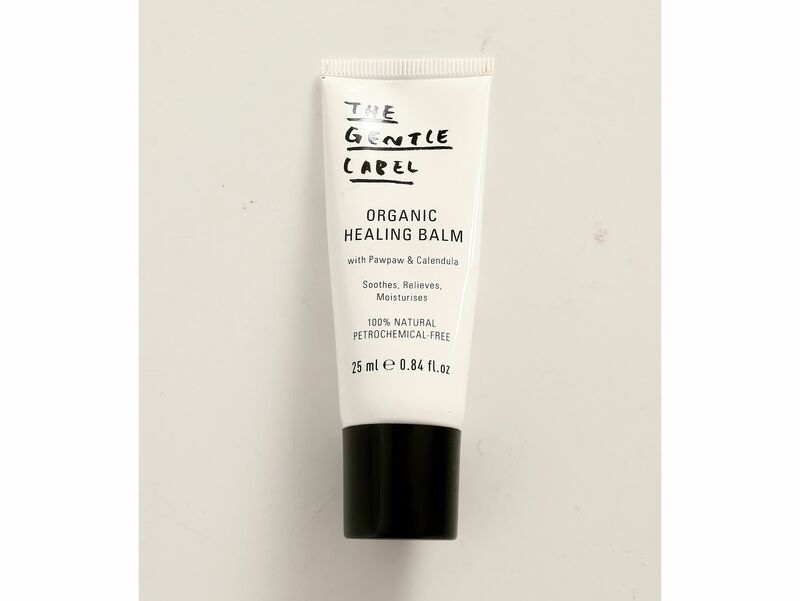 You can use the balm for various things and not just dry lips. When I have new shoes, I apply it to the back of my heels and it protects the skin and reduces the amount of friction caused by the shoe. 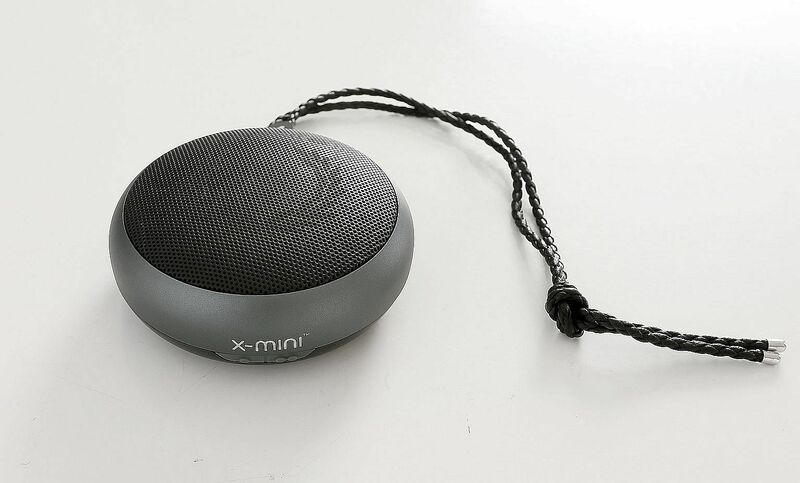 This is from a collaboration between Singapore audio company X-mini and fashion label Fred Perry. Music is important to me. I love it because it does not make your lips look cracked. I love bright lip colours. 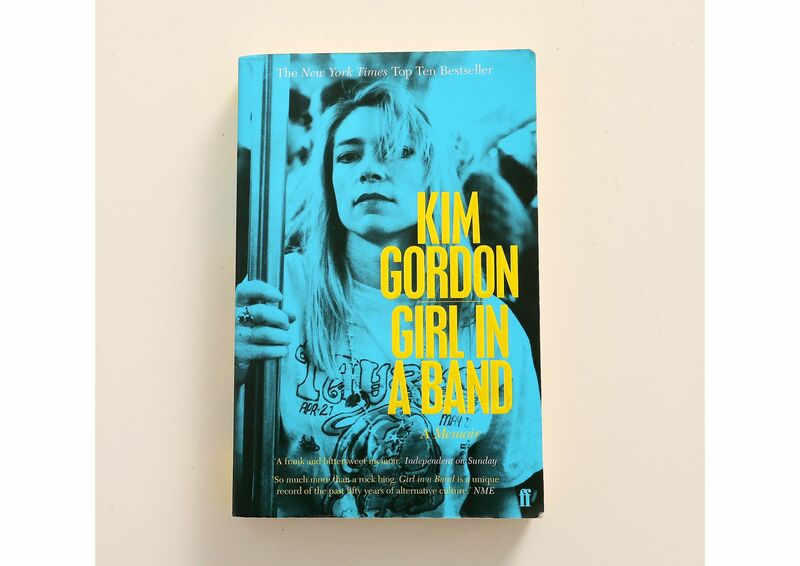 This was written by former Sonic Youth bass guitarist and songwriter Kim Gordon. The book is about her life, rise to rock stardom and the breakdown of her marriage.